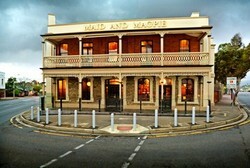 This beautiful & historic hotel is located in the heart of the very popular & trendy Glenelg Beach. 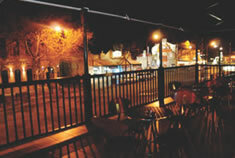 It is a great place to catch up with friends & enjoy the atmosphere Jetty Rd has to offer. We are legendary for our popular bars providing live entertainment & supporting local artists, great drink specials, private function room, spacious bistro, Jackpot Club 33 machine gaming room & boutique bottleshop. 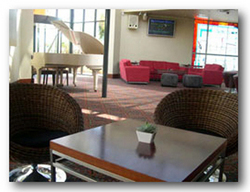 Lounge Bar - Best place to Lounge at the Bay- has live entertainment Wed to Sun incl. chilled acoustics, dj’s & karaoke. 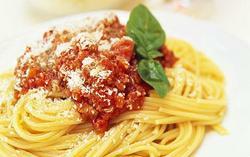 Our All Day dining menu & happy hours incl. Oyster Happy Hour are great value with our Alfresco area being a great place to relax. 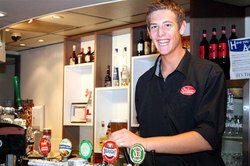 Front Bar (Jetty Bar) - has it all with FOX sports, Full TAB facilities, Real Pub Fare, jukebox & drink specials incl. Beer of the Month plus LIVE ORIGINAL BANDS every SAT night. 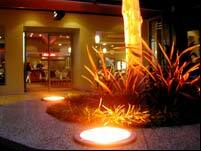 Bistro - We’re out the back & do fabulous food w Modern Dining Menu & great Salad Bar. 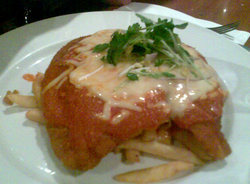 Tues Schnitzel Day $9.90, Wed Steak Day $13 & Thurs Roast Day $9.90. Large Group Booking Welcome. 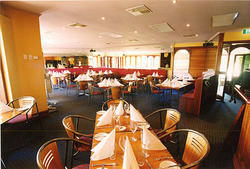 Function Room - Our private function room has taken the bay by storm- it’s ambient with all the trimmings specializing in 21st’s, reunions, hens nights, conferences, birthdays or any occasion- no request is too big or small w our attention to detail. 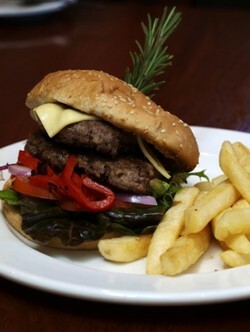 The Lockleys is the perfect place for food, fun and entertainment. 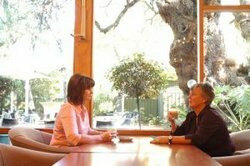 Offering a friendly, comfortable atmosphere in the bar, delicious food and alfresco dining. 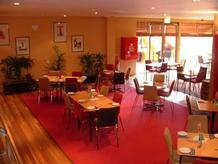 The gem of the western suburbs, the Seaton Hotel is a quality family bistro with a modern feel. 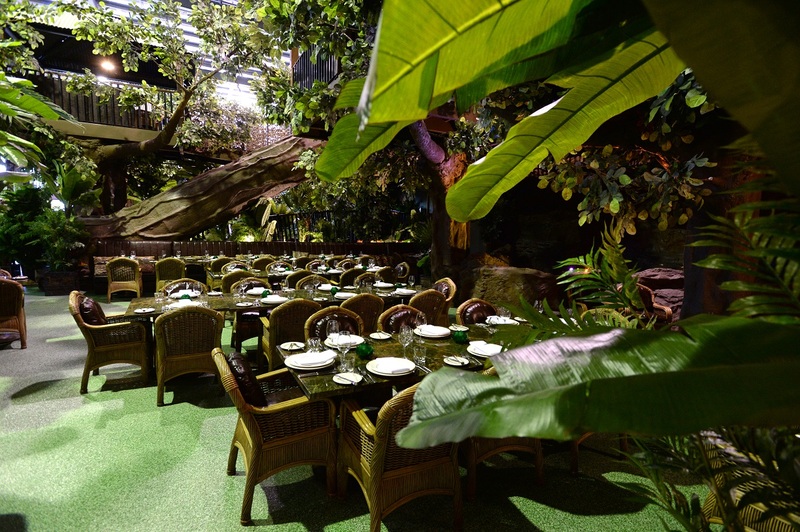 Set in beautiful landscaped gardens with a water feature, its the perfect venue for your next night out. The Seaton Hotel has a reputation not only in the western suburbs, but all over Adelaide as a Family Bistro that provides value for money and a quality that is unsurpassed in the Hotel/Bistro Market. 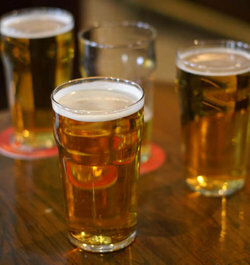 With 12 different Beers & 2 Ciders on tap and a wine list that consists of 41 different selections of bottled champagne and wine & entertainment, the Seaton Hotel provides quality, service and the complete package for all our customers looking for a good night out. Opened in time for Christmas in 1959, the Finsbury is in a working class area. The has been given a real spruce-up and is now one of the most modern-looking buildings on Hanson Road. Our staff are often heard saying "welcome to the Finsbury the best pub in the west". One of the few hotels around still retaining its character. 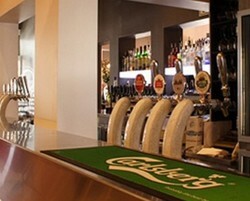 Dining facilities in front bar, gaming lounge bar and restaurant. Good prices and quality meals. 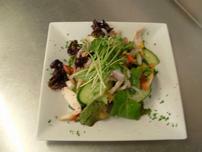 Daily lunch specials from $11.00 including salad and vegetable bar. Happy hours in the front bar daily. 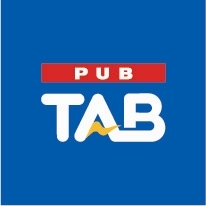 TAB, Keno fascilities. 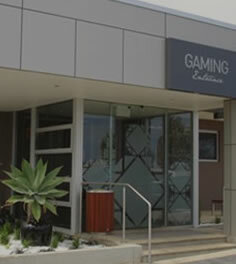 32 Gaming machines. DJ Wed, Fri and Sat. night Live acoustic Thurs nights and Sunday afternoons. The food is the quality you would find in a fine restaurant but served in a relaxed and attentive manner by our friendly staff. Check out our massive menu on the menu page and you will see why you need to book in advance to secure a table in the restaurant. 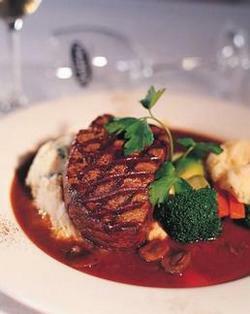 The theme of quality extends from the food to the bar, with extensive wine and cocktail lists with a few old favorites and a few deviations from the norm. 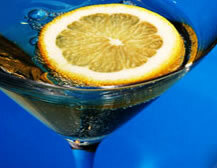 The bar is amazingly well equipped with premium spirits, liqueurs and 16 tap beers to satisfy any mood. 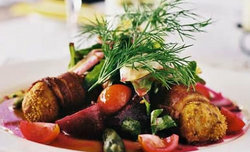 We have menus to cater for everyone (vegetarian and coeliac included) so come on in and check out our new summer menus. Whether it's for business, pleasure or both, the Topaz a la carte restaurant is chic and comfortable with friendly and attentive table service. The menu offers an excellent choice of seafood and char-grill dishes, with a pasta and wood fire pizza selection and tempting daily specials. A fresh salad and vegetable bar is included with all main meals. Whether it's a light snack, a quick lunch or the full dining experience, Topaz restaurant suits any occasion. Children are welcome and a Kids menu is available. 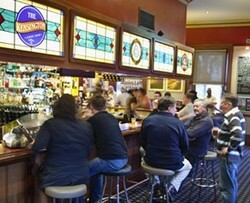 Opened in 1962, the Hendon is a fairly original pub in the north-western suburbs. 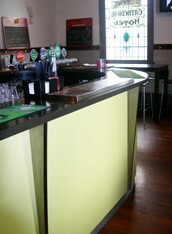 The major change in recent times is that the front bar is rarely used. 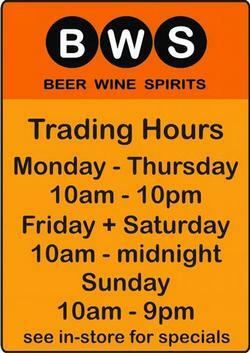 Big bottleshop and for many Port Adelaide die hards, it's on the way home from AAMI Stadium. "It's the ideal place to relax before or after the game"
The Henley Beach Hotel is a historic venue that has been operating since 1878. 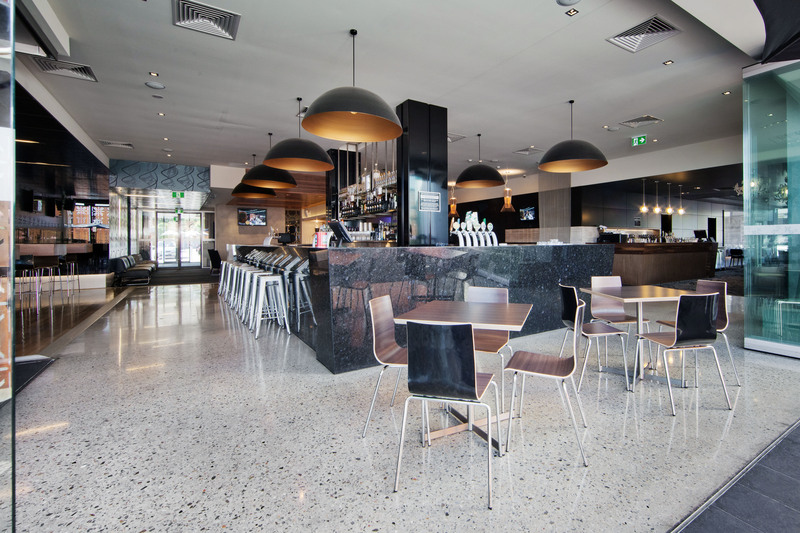 Situated on the Esplanade at Henley Beach it offers the best sea views from the newly renovated South Bar, Bistro and Al fresco out door area. 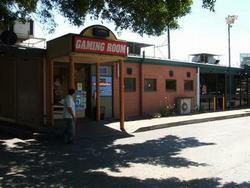 15 minutes West of Adelaide City it is the perfect venue to spend a lazy afternoon with friends. Situated on the ground floor, Horizons Cocktail Lounge is the ideal location to enjoy great company while admiring the panoramic ocean views. 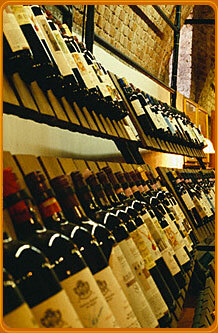 Enjoy our large range of cocktails, premium wines and beers in a laid back atmosphere. The ideal venue for pre or post dinner drinks, Horizons Cocktail Lounge also offers an extensive range of single malt whiskeys, cognacs and cigars. 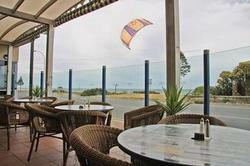 The Links Hotel is a great place to stay, close to football park, beach, city and airport. 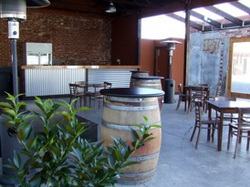 Have a meal in the bistro or a drink in the bar with an open beer garden you can sit back and relax. With a warm, friendly atmosphere to welcome you, you will enjoy the latest and most popular machines with staff that will happily assist you at all times. 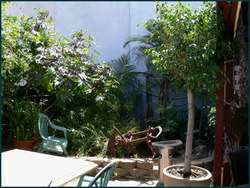 Refreshments are abundant, with tea and coffee available all day and light refreshments served several times daily. 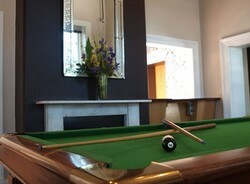 The lounge bar offers a relaxed setting, with a pool table, and attached beer garden. It is the ideal place too catch up with friends. The Sports Bar has many features including Big Screen TV, TAB, Pool table and a wide selection of sporting events both here and overseas . 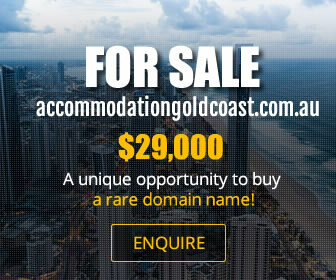 Recognised for its first-class facilities and outstanding service. 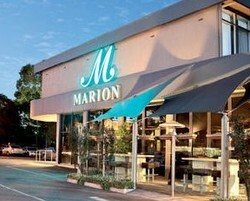 Located at the gateway to internationally acclaimed southern wineries, beaches and tourism attractions, the Marion Hotel offers a diverse array of options for any social occasion. 11Km from Adelaide City and just 10km from Adelaide Airport and only 30km from McLaren Vale - conveniently located for business or leisure. From Conferences and Exhibitions to cocktail parties, launches, breakfasts, banquets, board meetings and more. The Mitchell Room for functions with style and flexibility - somewhere to hold that special occasion, or to launch that special product. State of the art audio-visual equipment and facilities for laptop presentations. 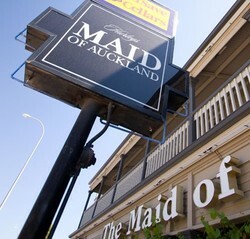 Food and beverage packages are very reasonable, as are our accommodation rates. Being only 20 minutes from the CBD and 30 minutes to the Sea & Vines wine district McLaren Vale, means that the Morphett Arms is in an ideal position for travellers visiting Adelaide. 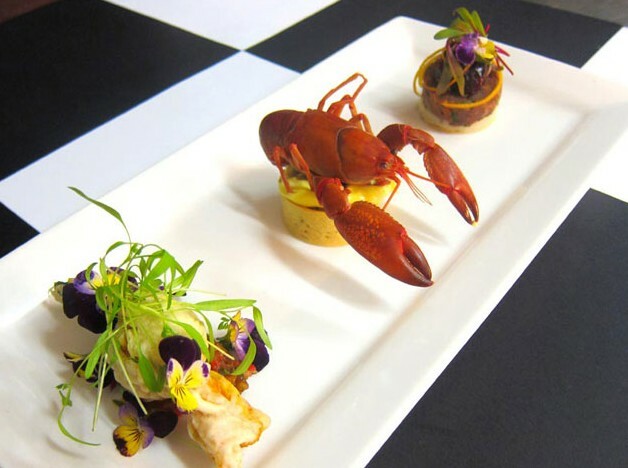 The Morphett Arms Hotel is approximately 5 minutes walk to South Australia’s major Horse Racing Facility, the Morphettville Racecourse and has established a name with Racegoers and the Race Establishment alike. Adelaide’s most popular Seaside Beach with Precinct - Glenelg is approximately 2 kilometres away and the famous Adelaide Tram runs from Glenelg to the CBD every 20 minutes. The Hotel is close to public transport local shops as well as Adelaide’s largest Westfield Shopping Centre, Marion, 5 minutes down the road. The Adelaide Airport is approximately a 15 minute drive from the hotel. 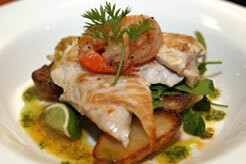 The Ramsgate serves high quality meals in a stylish setting. From the rich red exterior to the polished floorboards inside, the open fireplaces to the outdoor seating, this is much more than just a pub.